Want to become a CNA in San Antonio? San Antonio is ranked top 2% for CNA wages, which average at $19/hour, but the top 10% of the nation’s nurse aids earn $50,000. What are the CNA requirements in San Antonio? Here’s how to prepare for your CNA state exam and how to become a Certified Nurse Assistant in San Antonio. To start a CNA training program, you need to be at least 16 years old, have a high school diploma or the equivalent, pass a criminal background check, and have up-to-date immunization records. Next, you will need to find accredited CNA classes in San Antonio and successfully graduate from the nursing assistant program. 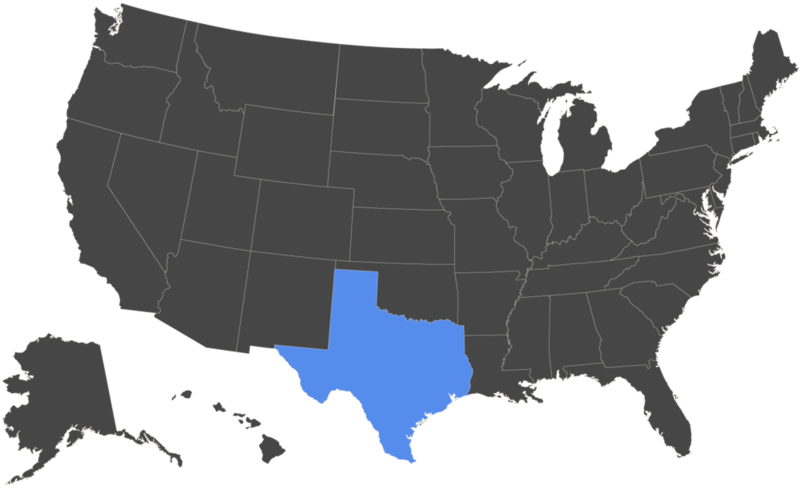 You must then pass the required state exam and register online on the Texas Nurse Registry in order to qualify for a CNA job in San Antonio. If you can’t find a fully-funded CNA program, you can also opt for a partially-funded program such as the Certified Nurse Assistant Training Program with Goodwill San Antonio. 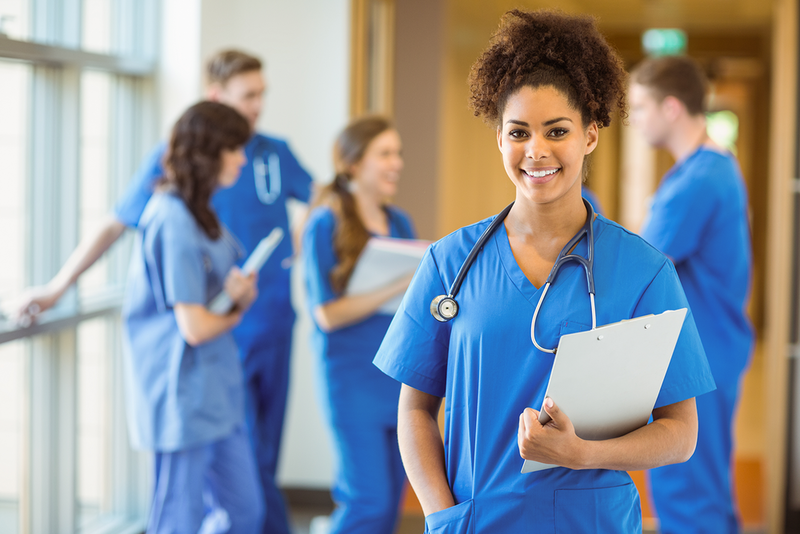 The 11-week training program provides low-cost CNA classes for low-income students who just pay a nominal eligibility fee and must pass a nurse entrance interview. After graduation, the career counselors also help students find CNA jobs in San Antonio for the next 5 years. You must be 18 years old, have no criminal background, and pass a reading and math assessment. Before you start your training, search for CNA jobs in San Antonio to connect with possible employers. Speak with the Human Resources department and ask if they reimburse for training or if they have partnerships with specific CNA schools in San Antonio. They may even pay for your state exam fees or provide on-the-job training. Nearly half of all CNAs are employed at nursing facilities, followed by 30% at hospitals and 13% at assisted living facilities, according to the Bureau of Labor Statistics. In addition to providing training, Job Corps helps students with daily living expenses such as residential housing, food service, health and dental care, a bi-weekly basic living allowance, and a clothing allowance. Students can move to the Jobs Corps center where they live, train, and study in their chosen career field. When you graduate, there are careers advisors and counselors who will help you write your resume, plan your career, continue your training on-the-job, and find CNA jobs in San Antonio. Contact the San Antonio Job Corps Center for more information about their Free CNA program in San Antonio. First off, this school has one of the most competitive tuition for the CNA program in town! And it's conveniently located by the medical center. They have two sessions that you can choose to go to, one in the morning and one in the evening. I went during the evening and it was a experience where I looked forward to going to. They had two rooms to practice skills, and they will assist you as long as it takes until you feel comfortable knowing the skills you must do for the state boards. This is a great school to go to and I high recommend it! - Shoya C.
I was seriously lost and didn't think I'd make it through my first quarter of nursing school until RN educators saved me! My average went from a 68 to a 78 after just one test! RN educators have a teaching style that sticks in your head and guarantees success. It's very easy to follow along with their enthusiastic lectures! If you're on the fence about whether you need tutoring or not just give them a try!!!! - Stephanie F.
This school is amazing, wonderful instructors with the greatest amount of knowledge. They find ways to connect with students by making learning fun. They care about your success and will stop at nothing to insure you get the highest level of education. The nursing program is wonderful and i love being here everyday. - Jamie C.
San Antonio college is the largest community college in San Antonio. It's located in the heart of downtown and is one of the Alamo Colleges. SAC offers many degrees and specializes in nursing program. It also has lofts close by that students rent while in session. The is is one of the most historic campuses and continues to grow. This is a good college and all courses transfer. - Steven R.
I took the BLS class for nursing school and it was awesome. My instructor was George Templeton and he made the four hours go by extremely fast with his humor. Thank you for this great experience. - Veronica P.
Just graduated from the VN program in early June. The whole year I was in school you could tell that the instructors really cared about their students and wanted what was best for them. You may hear bad things about the school but I can tell you that you will never hear anything good about any school because people love to complain. Even though I graduated 4 months ago I still keep in touch with all of my instructors. Schools are the experience that you make of them not others and with these instructors by your side every semester and pushing you to better yourself you will not fail. I graduated with a class of 7 and so far 6 of us have passed the NCLEX first time with the minimum questions of 85. That right there should tell you something in itself. That does not happen hardly anywhere. You may hate the tedious work and having to stay on top of ATI but it is all for a reason and that is to pass the NCLEX!! Good luck in your search and again if you want instructors that honestly care about you and getting you to pass the NCLEX then check out Quest College!!! - Margot G.
They may not have sports teams but they have what students need=education and practical experience. They really care about students. For instance, they take attendance and want u to attend class. Miss a class and don't inform your teacher they reach out to see what the issue is. If they didn't care about u as an individual would they care if ur in class or not? This school is for those serious about education and improving life. For real. - Ryan S.